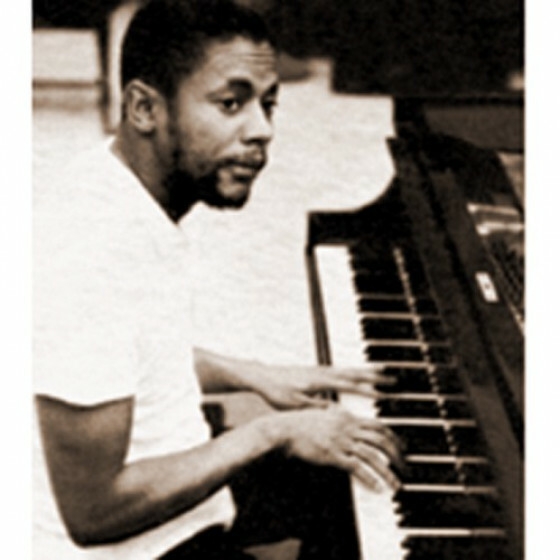 Roosevelt Wardell (1934-1999) enjoyed some success in the late 50s and early 60s, and showed signs of maturing into significant jazz figure, but remained largely unrecognized and his career never took off as expected. A Rhythm & Blues singer before he became a jazz pianist. Altoist Cannonball Adderley, who by then was also acting as a Riverside A&R, discovered Wardell in Los Angeles while he was playing with Dexter Gordon. 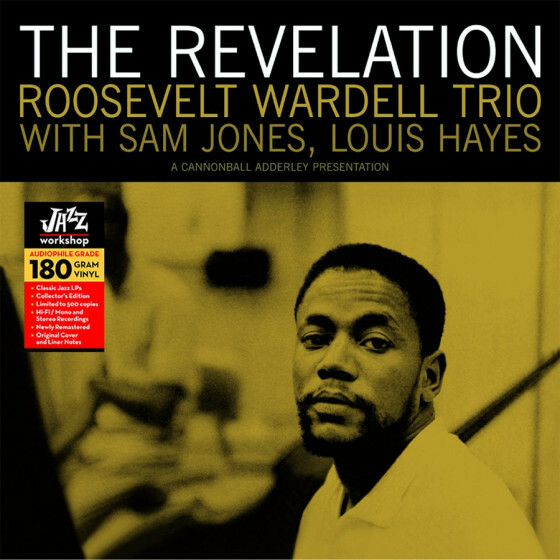 He quickly arranged for the recording of “The Revelation”, Wardell’s debut. 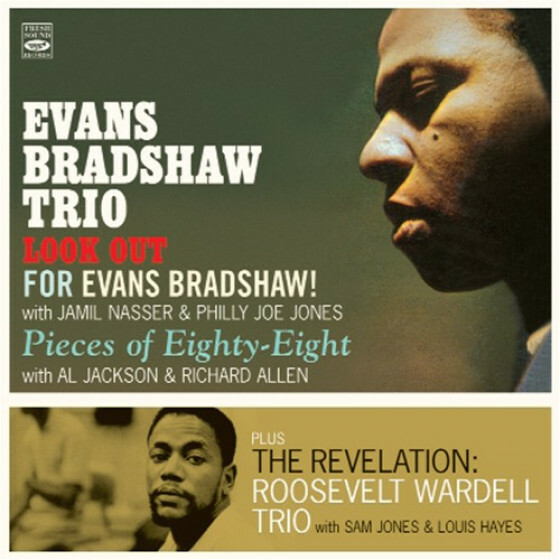 An authoritative performer, the young pianist showed a maturity beyond his years, developing well-constructed, imaginative lines and absorbing his formative influences into an individual style devoid of empty flourishes or gimmicks, in which his roots and swing are ever present. His career never lived up to the promise of his sparse recordings.